Hormone expert and chef Magdalena Wszelaki uses everyday food to help women with hypothyroidism, Hashimoto’s, Graves’ disease, menopause, adrenal fatigue, PCOS and estrogen dominance (fibroids, endometriosis, fibrocystic breasts) find their hormonal balance, naturally. I gave Magdalena a tough request. 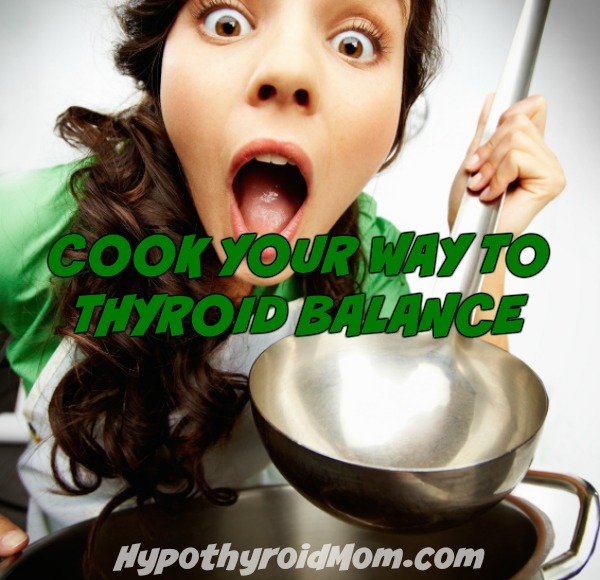 Which foods should I include in my hypothyroidism diet? Which foods should I avoid for hypothyroidism? 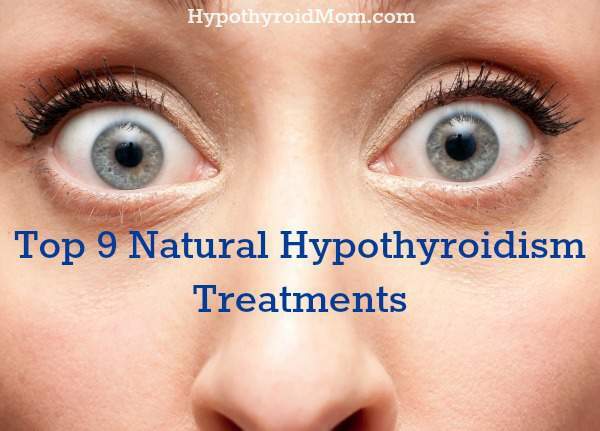 Are there natural treatments for hypothyroidism? 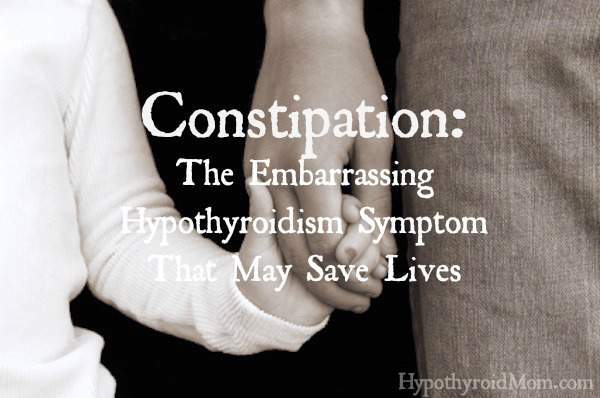 You can’t imagine how many times I’ve been asked these questions by Hypothyroid Mom readers. I’m always on the lookout for great material to help answer these questions and I’ve found it here in this guest article by a health guru I love to follow, Dr. Josh Axe. I’m thrilled to include him at Hypothyroid Mom. Please note these remedies mentioned in this article are not meant to replace your thyroid hormone replacement medication. Always speak to your doctor before making any changes to your medication protocol or starting supplements to be sure they are right for you. My goal at Hypothyroid Mom is to share all the possible treatments for hypothyroidism in the hope that you find what works for you. I personally take thyroid medication every day. 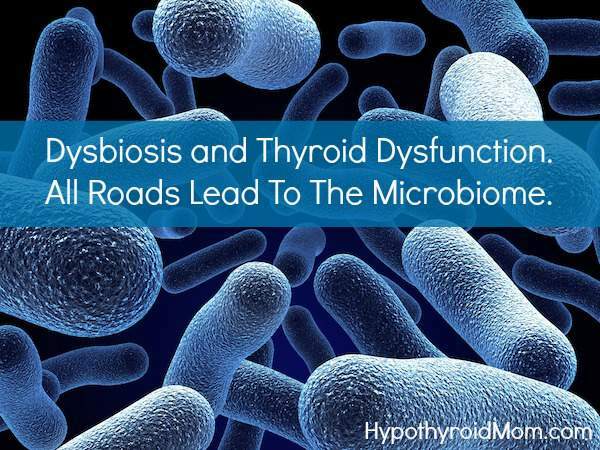 Thanks to optimal thyroid treatment (finding the right types of thyroid medication and at the right dosage for my body) together with many of the natural treatments that I include at Hypothyroid Mom, I feel fabulous with hypothyroidism. Yes it’s possible and I hope the same for you. I would like to thank my father for encouraging me years ago to speak with my doctor about a topic that was too embarrassing to discuss – my lifelong constipation. My dad is no longer with us, but I know he is watching over me right now as I type this article. By sharing our story, we may save the life of a reader here today. Thank you Dad.